A trust is a good option for many estate plans. Having a valid trust can help minimizes taxes and move assets more quickly after a loved one passes than waiting for probate. However, as important as it is to have a trust, it’s equally important to make sure that the administration of a trust is in capable hands. Ultimately, understanding the basics of trust administration is crucial to honoring a person’s last wishes. There are a lot of steps, and trust administration can be confusing. Fortunately, at The Elisha Law Firm, we’re the trust administration attorney Long Beach team that knows the ins and outs of trust administration, and we’re here to help. When do you need to administer a trust? When a person creates a trust, they might make it revocable during their lifetime. That means that they can go back and make changes whenever they want to. When they pass, the revocable trust becomes irrevocable. That triggers the trust administrator to begin the process of settling the trust. Got A Trust Administration Question? 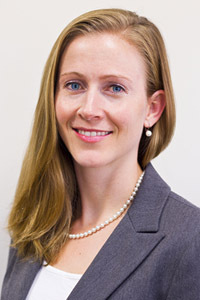 Fill out the contact form below to contact Hannah G. Elisha, Esq with your trust matter. 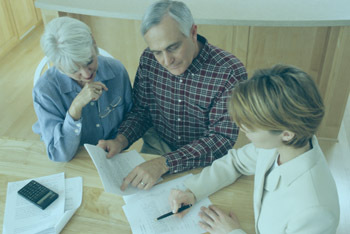 A trustee has many of the same duties as a will executor. 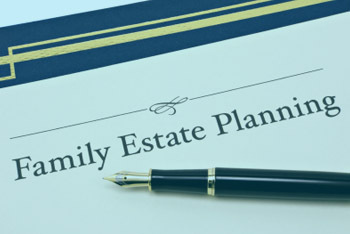 In most estate plans, the executor is also the trustee. That means that it’s up to the trustee to give creditors notice of the administration of a trust. Although a trustee performs many of the same functions as an executor of a will, there are some key differences. 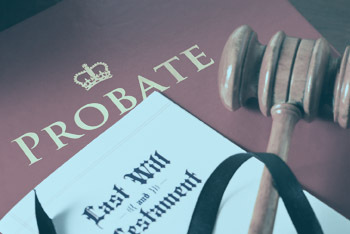 If the will doesn’t go through probate, there’s not necessarily a waiting period. This speeds up the process, but because there’s no waiting period, there’s also no bar to subsequent claims from creditors. The first thing to do is identify the assets. Some assets might be easy to find such as a house. Investment accounts may not be so easy to find. You may need to monitor mail and look through personal records to get this information. It’s important to take any necessary steps to protect the assets. This can include making sure that others don’t have access to the accounts. You may need to renew insurance policies while the trust administration waits for final settlement. You may need to invest the trust assets during the waiting period. What you need to do depends on the size of the estate. The administrator needs to obtain titles, pay debts and taxes and file tax returns. Finally, they prepare an accounting and a distribution plan. Where can I go wrong? If a trustee makes errors during the administration process, they can face personal liability for losses to interested parties. There are a number of ways that this can happen. The trustee can fail to give the proper notices to beneficiaries. They can also make accounting errors or fail to pay taxes. In most cases, the trust administration needs to settle expenses, creditors and taxes before making distributions. If there might be outstanding potential claims from creditors, it might make sense to use the probate process despite having a trust. 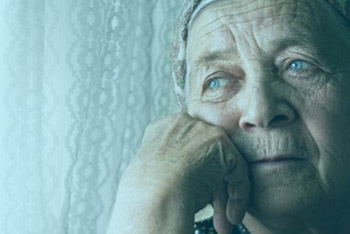 This can protect the beneficiaries even if they complain about the longer waiting period. 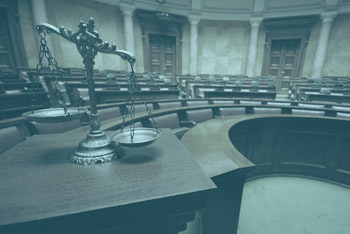 A trust administration attorney Long Beach can help you determine if this is the best option in your case. California’s probate laws can change quickly and without much fanfare. It’s important to comply with current law. 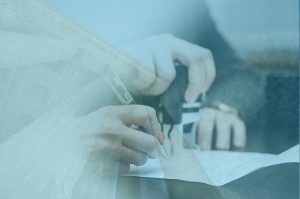 The basics of trust administration include knowing when and how to give notice and knowing when it might be best to notice creditors as well as possible beneficiaries. Whether you’re just starting your estate planning, you’re looking to name a trust administrator or you’ve been named the administrator of a trust, we’re here to help. We’re the trust administration Long Beach attorney team that can help you make sure that everything gets done right the first time. Losing a loved one can be challenging enough. Let us take the pressure off of you and make sure that everything is done is a methodical and organized manner. We’ve been there before, and we’re ready to help you with your trust administration. Often, when family members are beneficiaries and another family member is an administrator, there are conflicts. Beneficiaries may want assets as soon as possible while proper trust administration requires making sure that debts and taxes are settled with creditors before distribution. When you work with our team of estate planning attorneys, you can have the confidence to know that you have seasoned professionals on your side. As we work together, we can explain why California law requires us to take certain steps in the case. 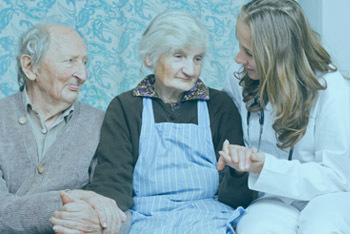 Together, we can take care of your personal matters efficiently and in full compliance with California law. If you’re involved with a trust or you have other estate planning needs, please call us to speak with one of our experienced attorneys.